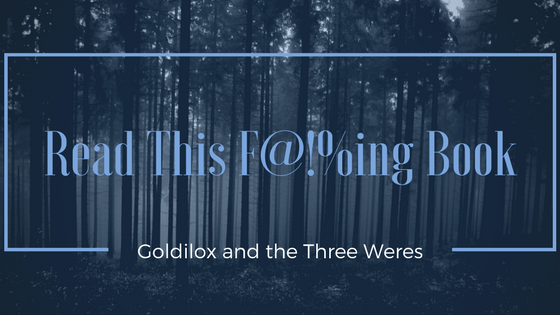 Read This F@!%ing Book is a feature I started here at Goldilox and the Three Weres to promote books and series that I love that don't get enough attention. 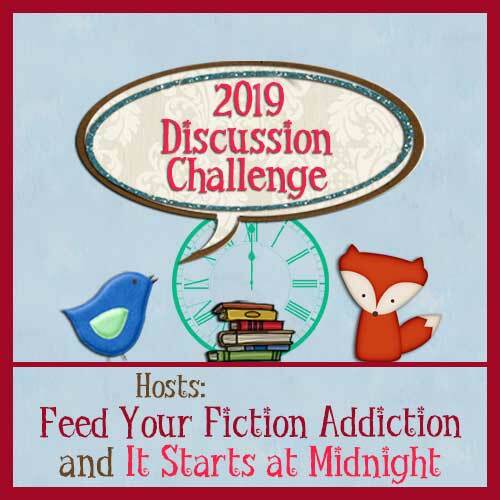 It is open to other bloggers and readers who'd like to discuss a book or series as well. 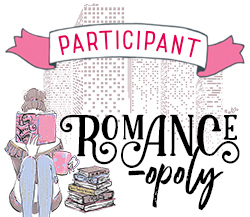 You can email me if you'd like to participate! Click HERE to see all of the RTFB posts so far. 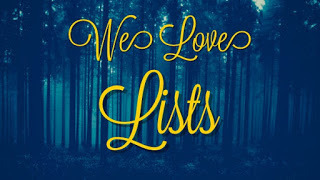 Stacking the Shelves is a feature hosted by Tynga's Reviews each Saturday to share the books myself and fellow bloggers have purchased, checked out from the library, won, or received for review for the pervious week. WoW is hosted by Breaking the Spine each...you guessed it - Wednesday! 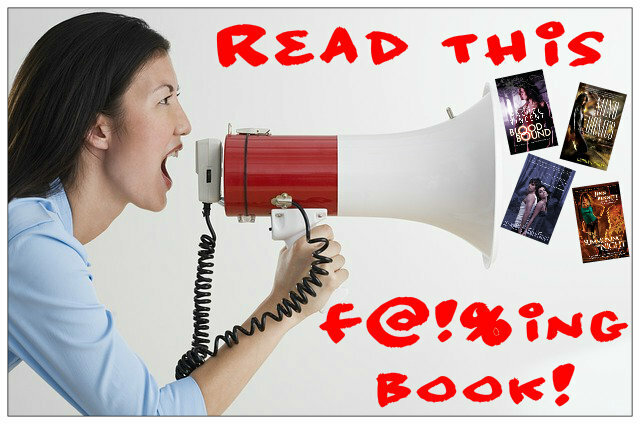 Bloggers share the coming release that we are most excited for at the moment. Every Friday Parajunkee's View hosts Feature and Follow Friday. 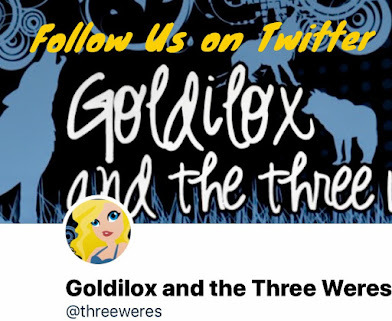 One lucky blog is featured and interviewed while the rest of us post our own responses to the question of the week and blog hop to say hello to each other!